Water Supply Systems (WSS) are large consumers of energy mainly used in pumping stations and treatment plants. 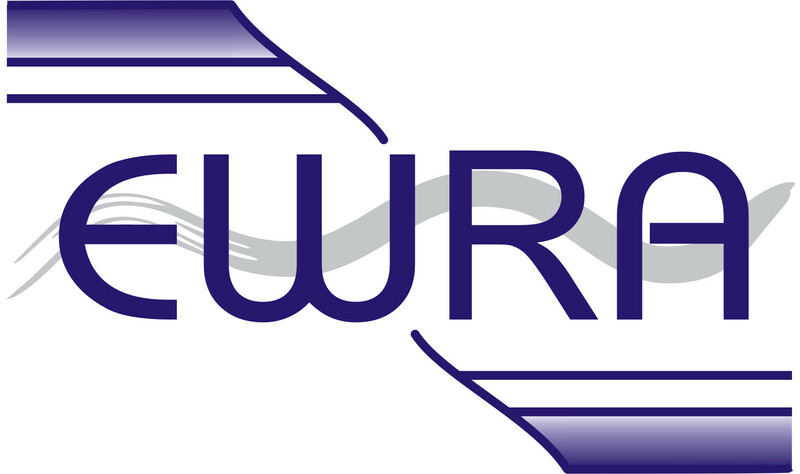 Therefore, the improvement of energy efficiency is a major priority for water utilities. 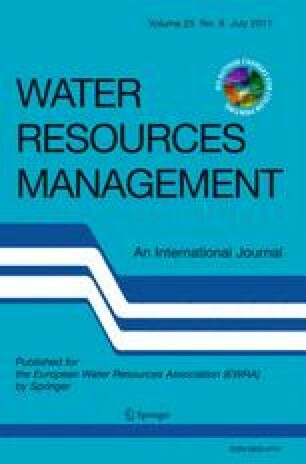 The current research work presents a new methodology and a computational algorithm based on renewable energy concepts, hydraulic system behaviour, pressure control and neural networks for the determination of the best hybrid energy configuration to be applied in a typical water supply system. The Artificial Neural Network (ANN) created to determine the best hybrid system uses scenarios with only grid supply, grid combined with hydro turbine, with wind turbine and mutual solutions with hydro and wind turbine. The ANN is trained based on values obtained from a configuration and economical simulator model (CES), as well as from a hydraulic and power simulator model (HPS). The results obtained show this ANN advanced computational model is useful for decision support solutions in the plan of sustainable hybrid energy systems that can be applied in water supply systems or other existent hydro systems allowing the improvement of the global energy efficiency. A real case study is analysed to determine the best sustainable hybrid energy solution in a small WSS of Portugal.